Matthew was admitted in 2013 and joined William Forster Chambers in January 2018. 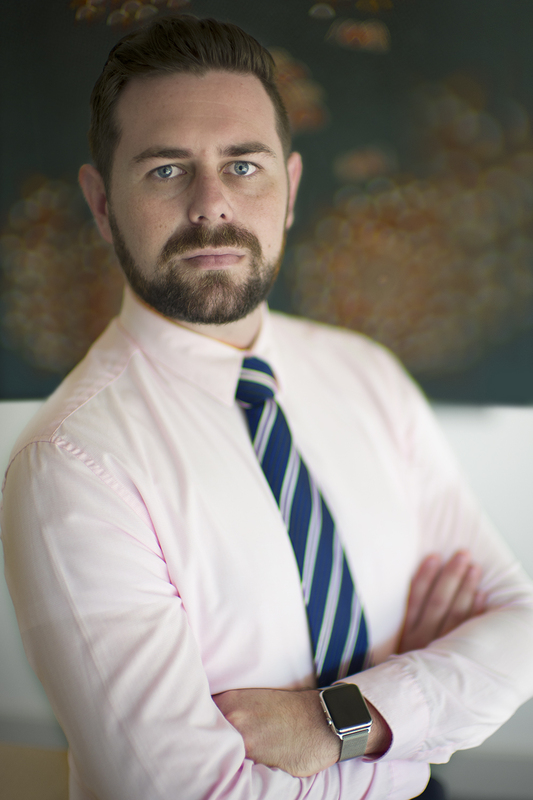 Before joining William Forster Chambers Matthew was the Regional Office Leader of Maurice Blackburn’s Darwin office, having helped establish that office in 2015. At Maurice Blackburn, Matthew practised in workers compensation and personal injury litigation, as well as gaining experience in the firm’s class actions, medical negligence, and social justice practices. He has also worked as an Associate to her Honour Justice Judith Kelly of the NT Supreme Court. In 2016, Matthew was named in the Lawyers Weekly “30 Under 30” awards for his work in Insurance litigation and in 2017 he was named “Young Gun of the Year” at the Australian Law Awards. In 2018 Matthew was named Paul Harris Fellow by Rotary Australia, and in 2019 is again a finalist for Lawyers Weekly “30 under 30” awards, this time for his work at William Forster Chambers. Matthew is also Treasurer of the NT Bar Association and the NT Council of Law Reporting, both of which he has held since 2018. Matthew is also the NT Bar Association representative on the Law Society of the NT Council. Matthew also teaches Moot Court & Advocacy as well as Administrative Law at Charles Darwin University. Matthew is a passionate advocate for social justice and equality, and has been involved in many high-profile matters including the Queensland Floods litigation and the class action on behalf of young people in the Don Dale detention facility.